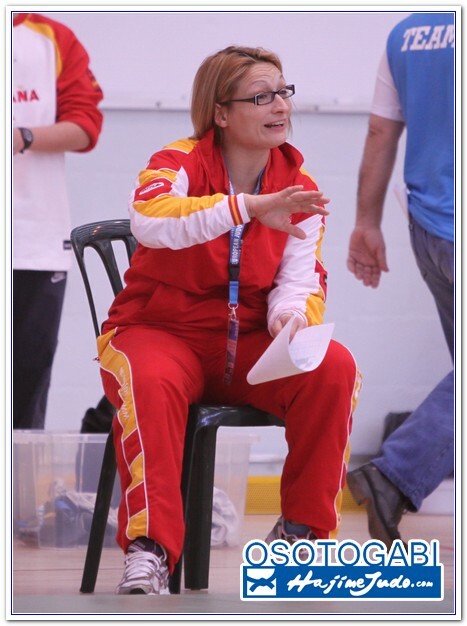 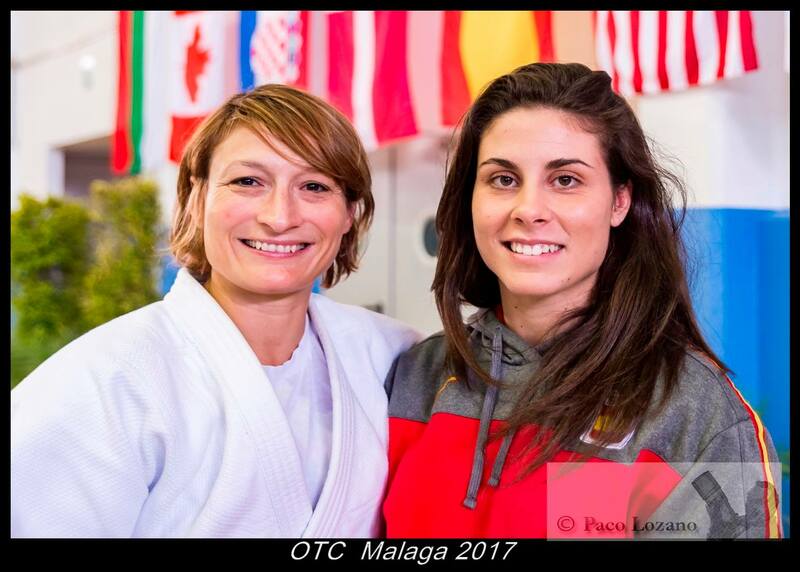 Spanish judoka Sara Álvarez was World Championships finallist U63kg in 2001. 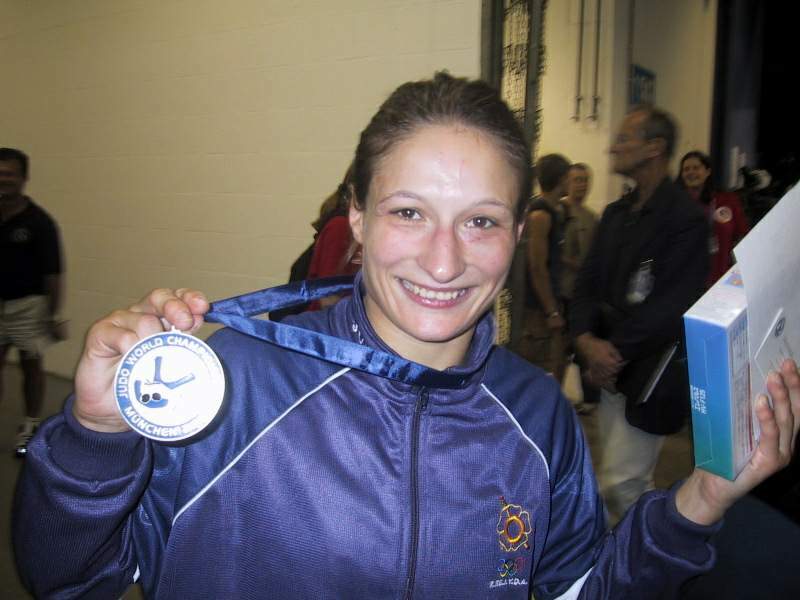 Alvarez won bronze in 1997 and 1999. 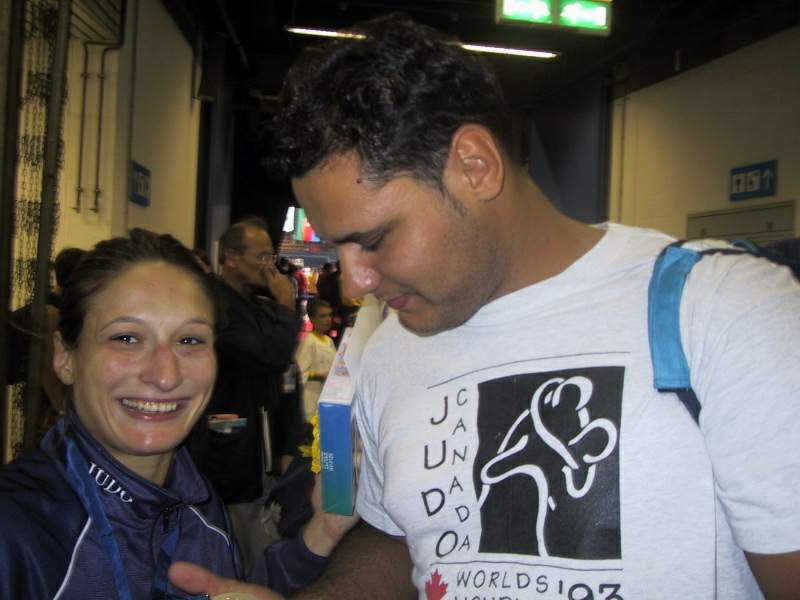 She competed at 3 Olympic Games. 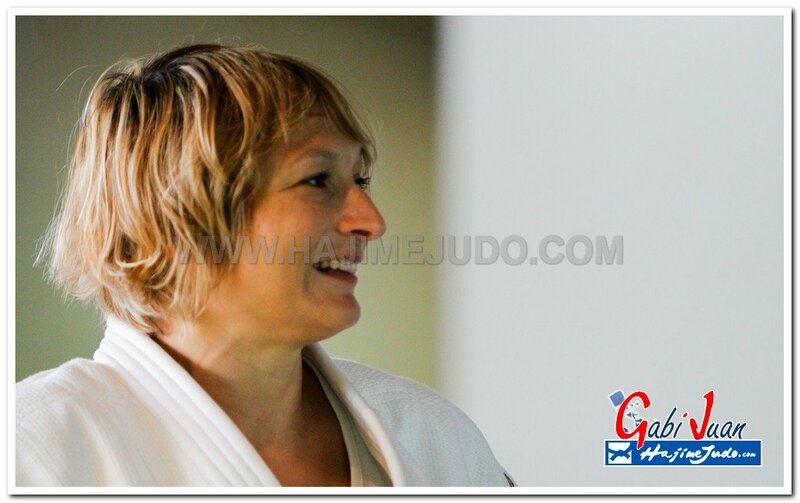 She was European champion in 2003 and 2004 and won 5 medals. 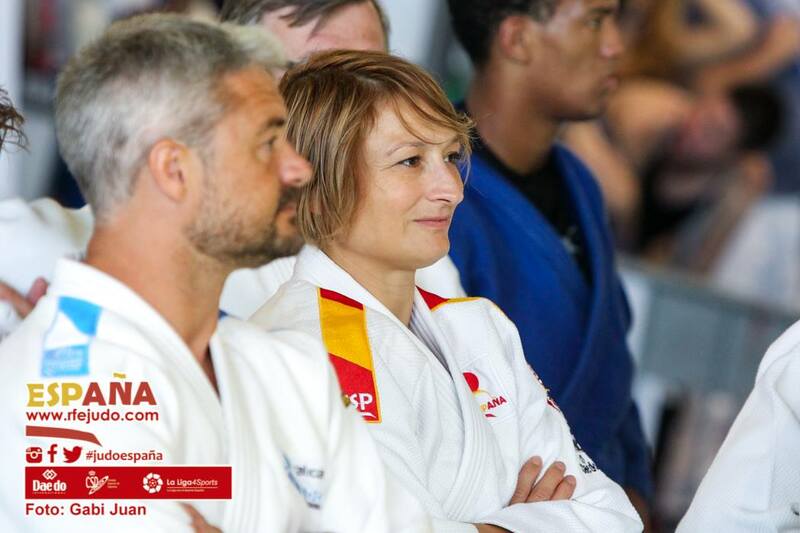 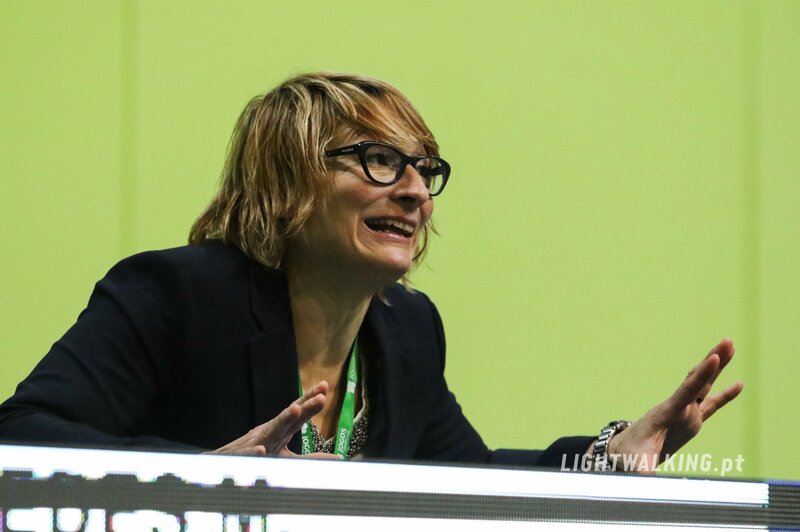 She won 10 World Cups (Prague & Rotterdam twice) and became Spanish coach after her career.